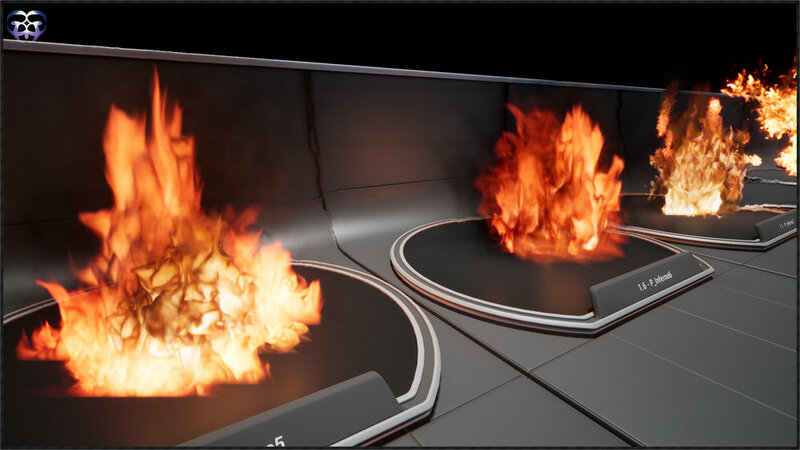 Create High Quality VFX with our new Fire Builder Pack! Looking for Fire, Flames, and Fireballs? 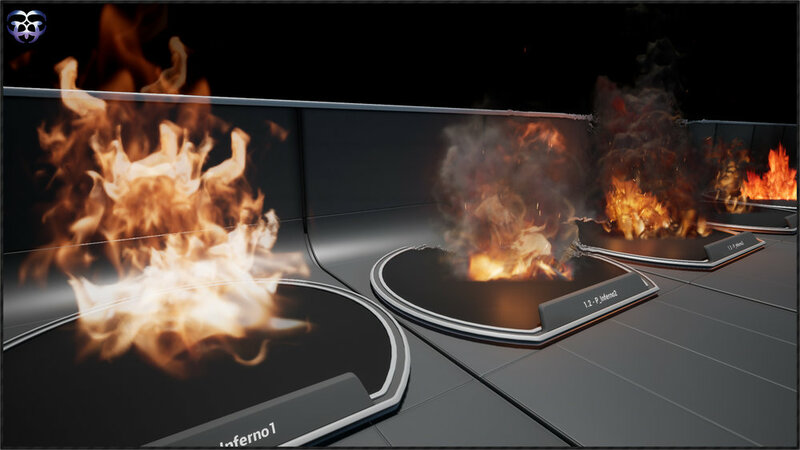 Add some heat to your project with our Fire Builder pack. Use the pre-made effects or create your own look with this high resolution pack. 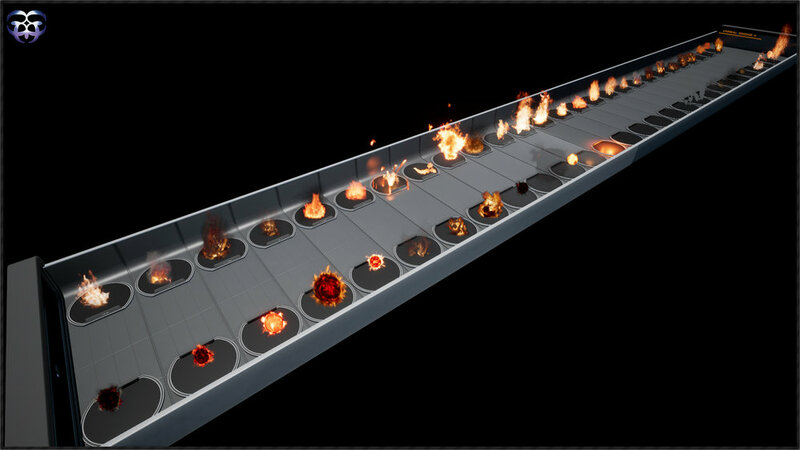 Designed as a modular effect library, easily combine and modify new custom fire effects. All effects are created at 2048x2048 resolution in HDR format. By using the HDR image format, the effects are more crisp and detailed than ever before. All pre-made effects are created at 2048x2048 resolution. The builder consists of separated common effect components that can be arranged easily to achieve new looks. 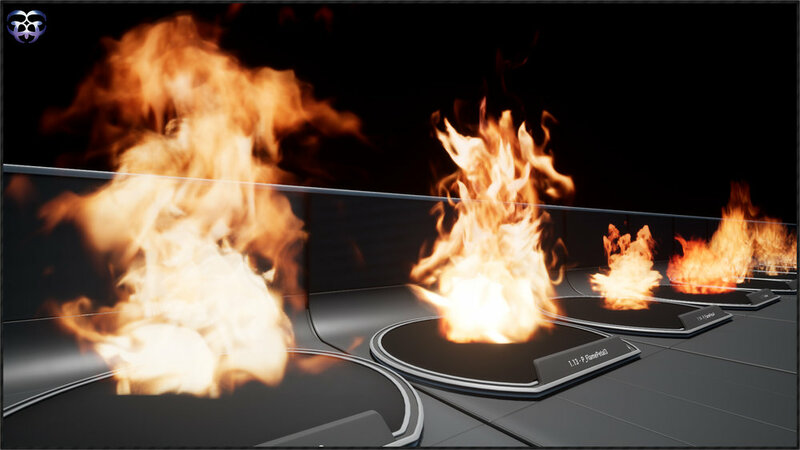 Everything from fire, flames, heat waves, sparks, and more that is needed to create your awesome looking VFX. 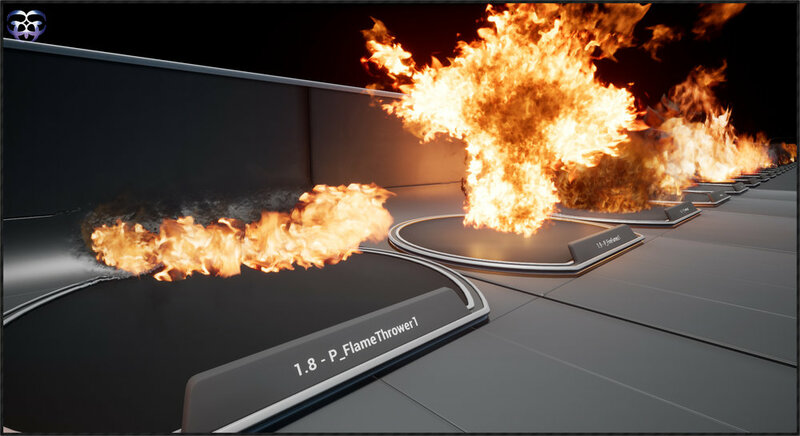 I would recommend adding this repository to any VFX library.